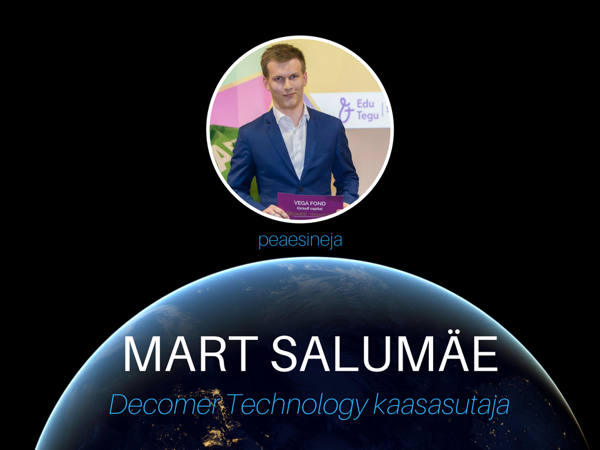 UT Idea Lab | Idea Storm's keynote speakers are Triin Kask and Mart Salumäe! 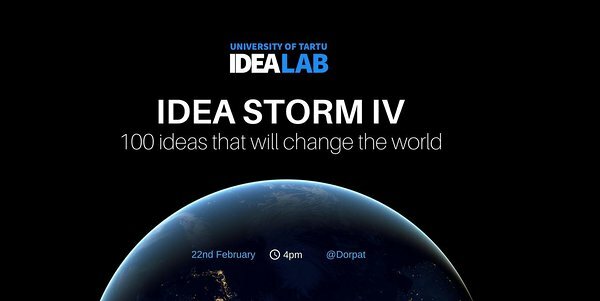 Registration for Idea Storm IV. 100 Ideas that will Change the World is now open! Let's change the world together! 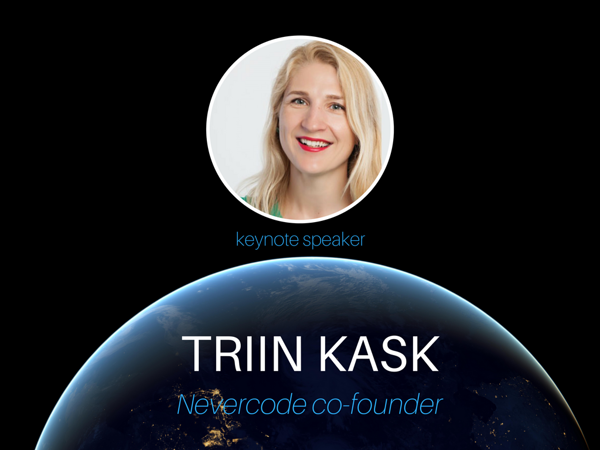 The event is free for everyone but please make sure to register before! Loe seda artiklit eesti keeles.